If you were around last week, you know that we gave away a copy of The Great Heartland Hauling Co. to a very lucky individual! 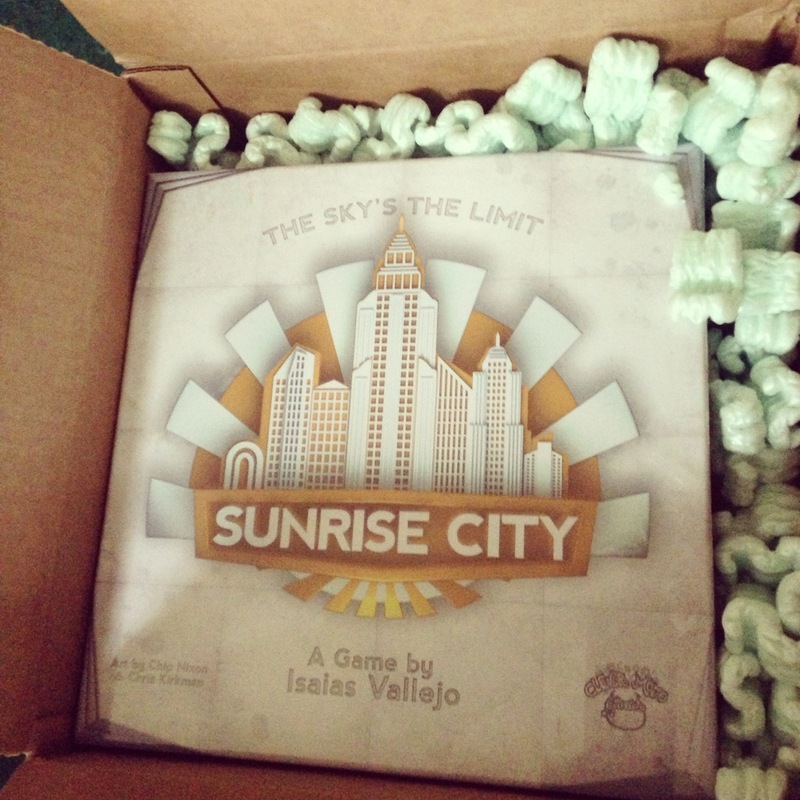 This week we’re giving away a free copy of Sunrise City from Clever Mojo Games! 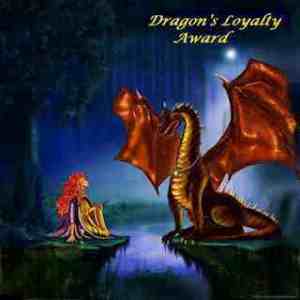 In fact, it’s the very same copy pictured here!